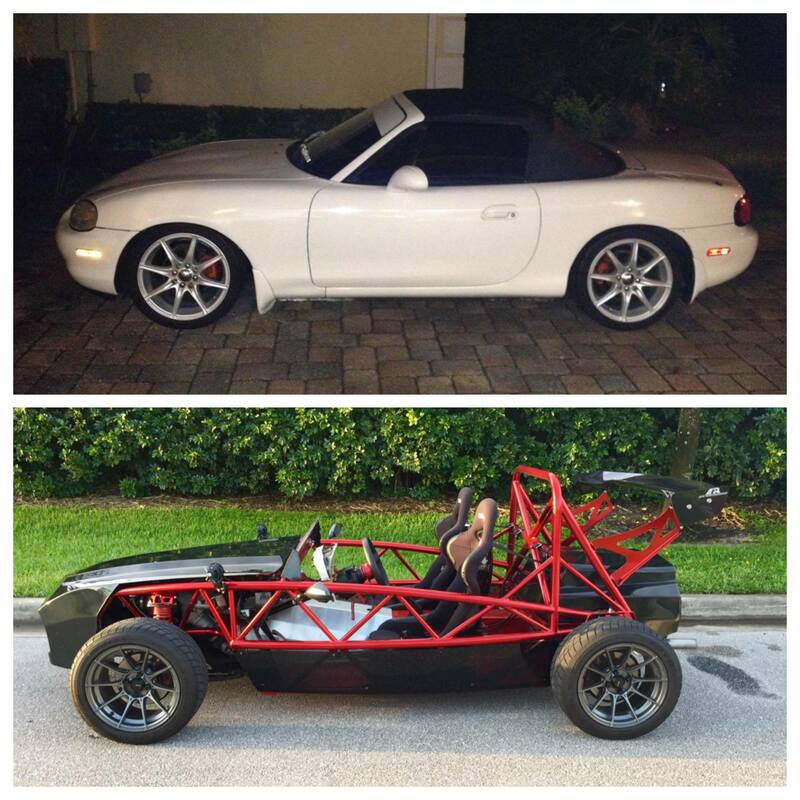 Dave just finished up his Flyin’ Miata turbo build, and we’re starting to notice a trend in color scheme. This is certainly one of the better looking Exocet donors we’ve seen, that’s for sure; and with that, another great red and black Exocet is poised to hit the streets! Congrats Dave, we hope you enjoy it!